New and handmade swaddle/blanket for newborn and up to 1 year old. 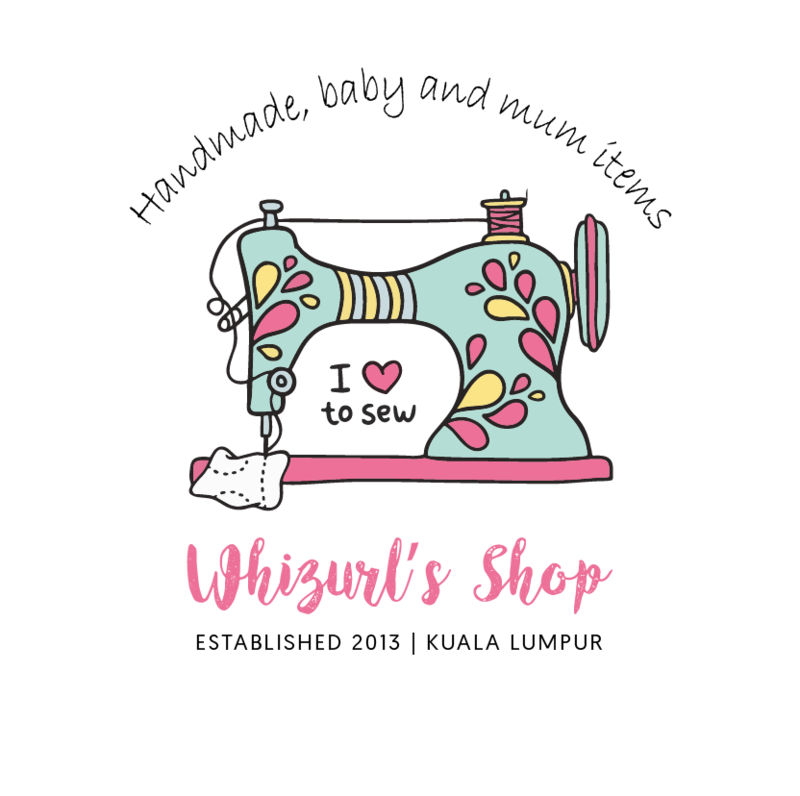 Made from imported cotton flannel with overlocked edges. 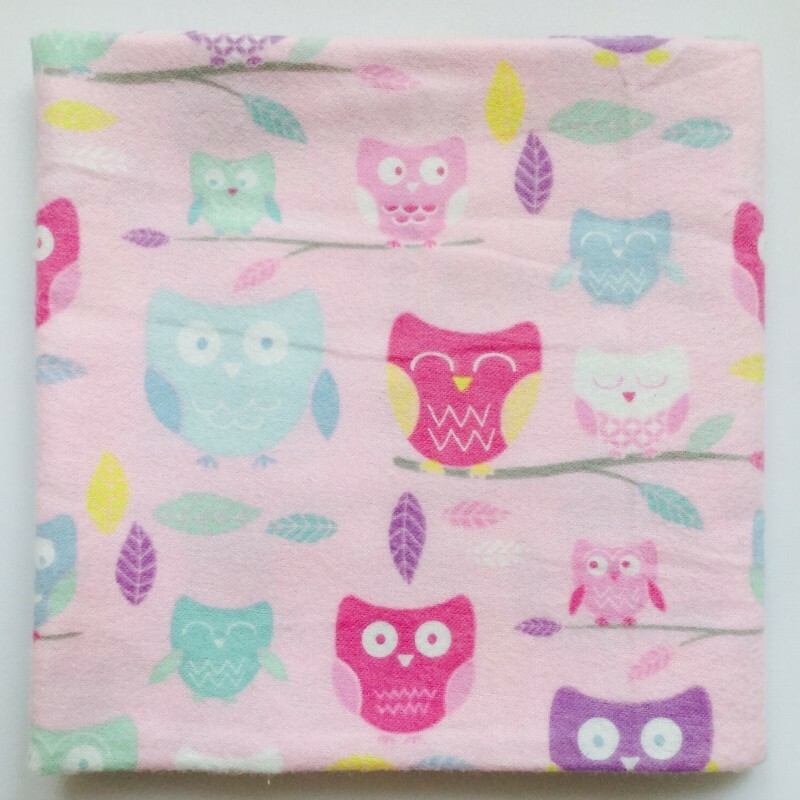 The cotton flannel fabric is well known for its soft and delicate touch to baby&apos;s skin. Measured 80 x 80 (cm)/31 x 31 cm (inch). Hand-wash preferred. If machine wash, please choose soft/delicate spin option. 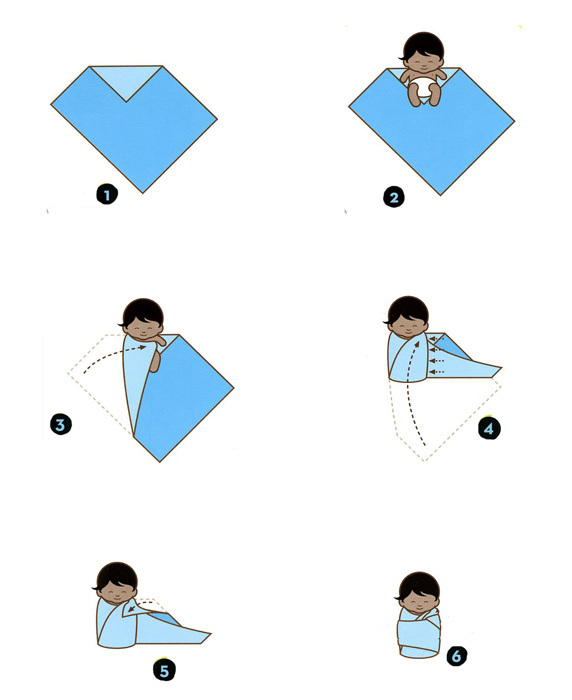 How to swaddle your baby?